Damage. This serious pest is found in most soils that have grown potatoes. 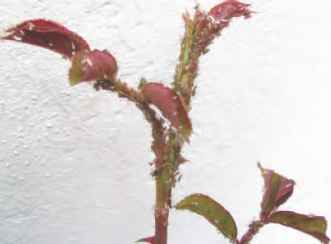 Leaves become yellow and plants become stunted (see Figure 14.29) and occasionally die. The distribution of damage in the field is characteristically in patches. 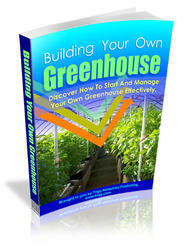 Tomatoes grown in greenhouses and outdoors may be similarly affected. The pest may be diagnosed in the field by the tiny, mature white or yellow females seen on the potato roots (a hand-lens is useful for this observation). swells and becomes almost spherical, about 0.5 mm in size, and contains 200-600 eggs. As the potato crop reaches harvest, the female changes colour. In G. rostochiensis (the golden nematode), the change is from white to yellow and then to dark brown, while in the other species, G. pallida, no yellow phase is seen. The significance of the species difference is seen in its control. Eventually the dark-brown female dies and falls into the soil. This stage, which looks like a minute brown onion, is called the cyst, and the eggs inside this protective shell may survive for 10 years or more. 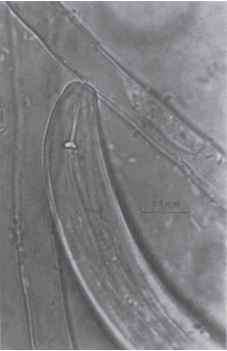 This nematode spreads with the movement of infested soil. In peat-soil areas, it often travels along with the wind-blown soil. Several forms of control are available against this pest. Since it attacks only potatoes and tomatoes, rotation is a reliable way of overcoming the problem. It has been found that an average soil population of 10 cysts per 100 gm of soil results in about 3 t/ha decline in yield. Thus a soil count for cysts can indicate to a grower (or gardener) whether a field or plot should be used for a potato crop. Early cultivars of potatoes are lifted before most nematodes have reached the cyst stage, and thus escape serious damage. Some potato cultivars, such as 'Pentland Javelin' and 'Maris Piper', are resistant to golden nematode strains found in Great Britain, but not to G. pallida. Since the golden nematode is dominant in the south of England, use of resistant cultivars has proved effective in this region. There is no chemical control for the amateur gardener, but the professional grower may use a residual chemical such as oxamyl, incorporated as granules into the soil at planting time. This provides economical control when the nematode levels are moderate to fairly high, but is not recommended at low levels because it is uneconomic, or at high levels because the chemical kills insufficient nematodes. 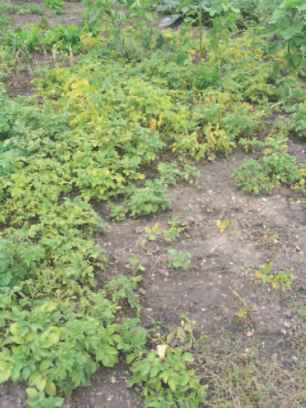 How do to kill cyst nematodes in potato garden? 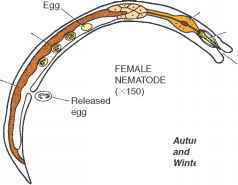 How can the egg of globodera rostochiensis be hatch during its life cycle? How can egg of globadera rostochiensis be hatched during its life cycle?